Chris Rothwell Marine Electrics Ltd. was established in 1992. We are based in workshops at Dartside Quay boatyard on the beautiful River Dart just upstream from Dartmouth. Specialising in the sales, installation and repairs to the electrical and electronic systems fitted to leisure craft up to 22m. Whether your vessel is a classic wooden sailing yacht or a modern GRP luxury cruiser, we can accommodate all your requirements from simple remedial work to a full in depth rewire and refurbishment to your specific requirements. All work is carried out to current marine professional standards, using only the best quality marine grade components and cabling. We offer competitive pricing on the most popular brands of marine electronic equipment available on the market today. 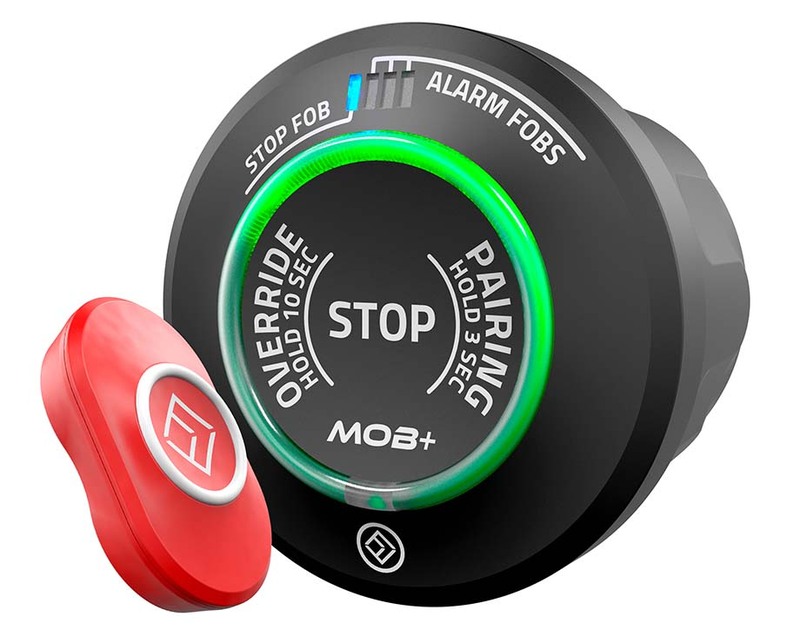 Whether you are just adding an extra battery, installing a complete monitoring and control system including split charging with advanced alternator control, or perhaps upgrading to electronic engine controls, we ensure that your electrical and electronic systems will not let you down and advise on the correct system for your needs. 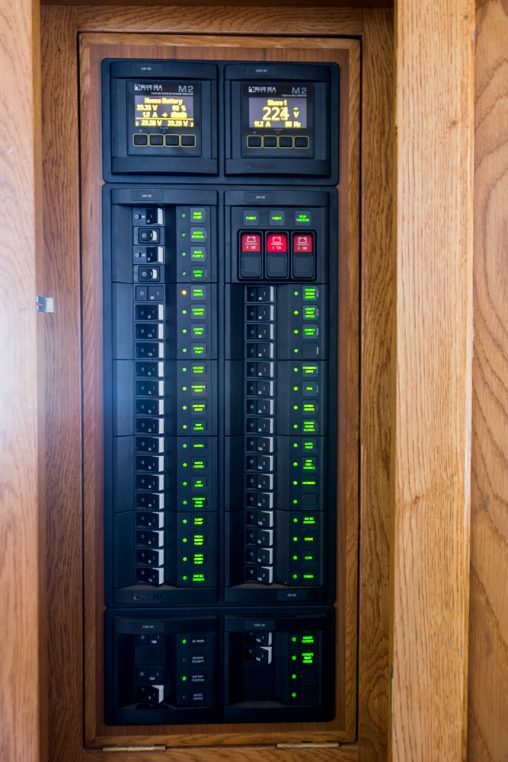 We take pride in offering a professional, quality service and will advise you on every aspect of your electrical and electronic installation requirements. As fully mobile engineers we cover the whole of South Devon including the Torbay sailing area from Torquay Marina to Paignton and Brixham Marinas and around to Dartmouth and Totnes as well as here at Dartside Quay. 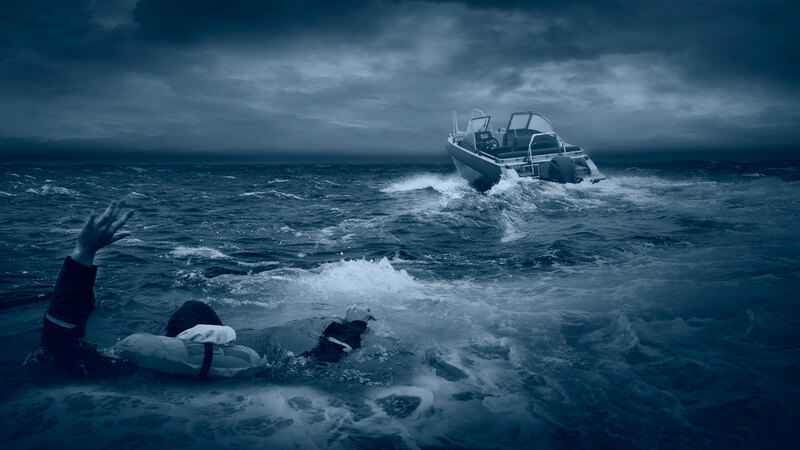 We are main service dealers for Lowrance, Simrad and B&G Marine Electronics. 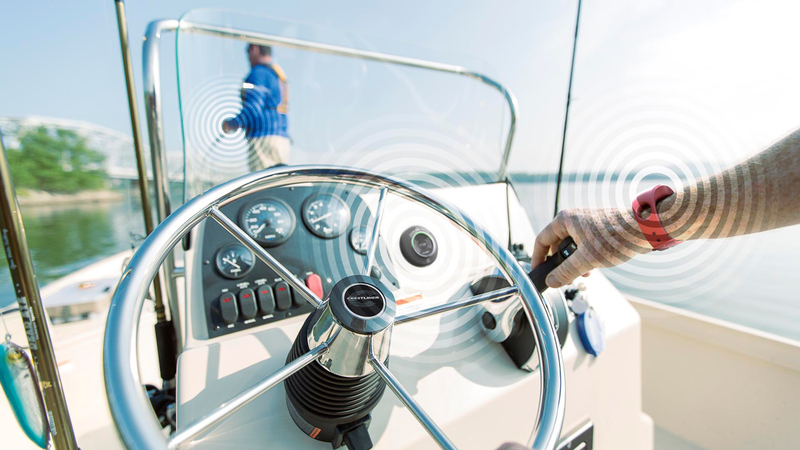 We also supply and install systems from Raymarine and Garmin as well as many other leading brands of Marine Electronics. Every boat is different and we appreciate that every boat owner has specific requirements so please feel free to contact us and discuss your marine electrical and electronic needs. We love a challenge and over the years have learnt to get to the source of your problems fast. A well maintained and charged bank of batteries will give many years of trouble free service. All our installations are fully checked and tested before signing off to you. In addition, after we have carried out a rewire, you will receive a full CAD wiring schematic for you to keep with your boat documents. Future additions can easily be accommodated. With over 25 years of experience in Marine Electrical and Electronic systems we have learned to only supply and fit components and brands that we trust. Sales of Marine Electronics, Chartplotters, Radars, Autopilots, GPS, AIS, Echosounders, Communications, Antenna systems from leading manufactures. Certified Main Dealers for Lowrance, Simrad, B&G. Installation of a new Rutland 914i Wind Generator, with the addition of a custom stainless steel mounting and bracket for an extended Wi-Fi antenna. 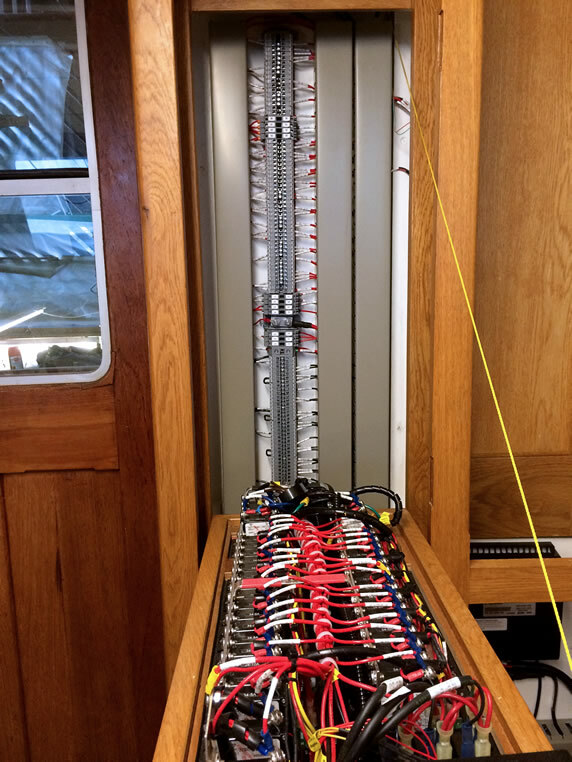 As part of an overall rewire on a classic wooden ketch a new switch panel and terminal board were added. Adding a B&G V90 DSC VHF radio system to a new B&G Zeus2 installation. Wi-Fi was included to allow control of the plotter / radar system using an iPad. A classic 42’ 1959 wooden ketch rigged ‘Gentlemen’s Motor Yacht’. The vessel has undergone extensive and complete renovation for the new owners by Charlie Hussey at Baltic Wharf Boatyard in Totnes. I was pleased to be involved with this refit and was tasked to carry out planning and specifications for a new electrical and electronic system and to carry out the complete rewiring of the boat. Chris Rothwell Marine Electrics Ltd.
Tasked to carry out the complete rewiring of the boats electrical and electronic systems. The vessel has been fitted with a complete new Simrad Marine Electronics package including NSS Evo2 multifunction display, AIS, Simrad 4G Radar, Autopilot, VHF and a Simrad IS40 instrument system. A classic 42’ 1959 wooden ketch rigged ‘Gentlemen’s Motor Yacht’ designed by Fred Parker. The vessel has undergone extensive and complete renovation for the new owners by Charlie Hussey at Baltic Wharf Boatyard in Totnes. I was pleased to be involved with this refit and, liasing with Charlie and the owners, was tasked to carry out the planning and specifications for a new electrical and electronic system and to carry out the complete rewiring of the boat. A new custom built switch panel and terminal distribution board along with new battery layouts which included Optima engine start batteries and remote switching together with a new Victron charging system. A Vetus bowthruster with Optima batteries was included in the fwd. cabin and a set of Victron AGM batteries were installed under the saloon floor for domestic use. The vessel has been fitted out with a complete Simrad Marine Electronics package including NSS Evo2 multifunction display, AIS, Simrad 4G Radar, Autopilot, VHF and a Simrad IS40 instrument system including a HD colour camera for mooring and berthing. 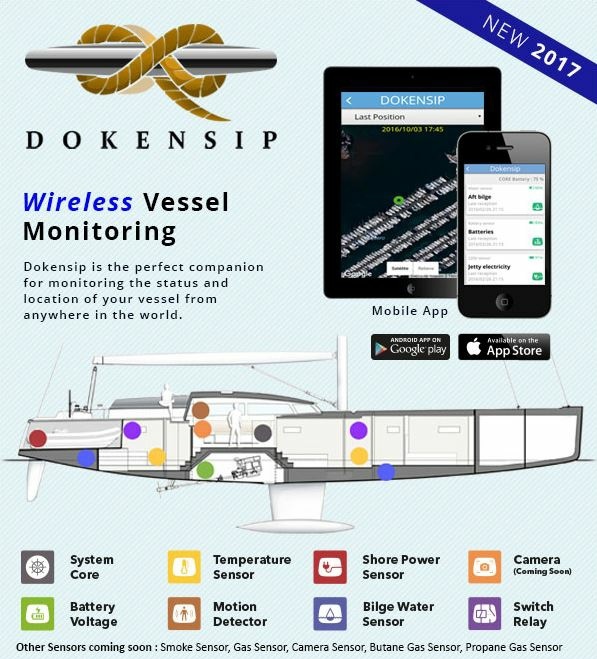 There is also a full Dokensip wireless boat monitoring system installed to give the owners peace of mind when she is left unattended on her mooring. The owners have enjoyed their first season afloat and the boat is looking stunning. We first met Chris about 8 years ago on our previous boat. He popped on board as he was passing on the Marina to help us with a very small problem we had with our bow thruster control which had been plaguing us for weeks. He quickly found the problem within a matter of minutes and fixed it there and then. We have used him many more times over the years and have now progressed onto a larger boat where we continue to call on his excellent services whenever we have a problem with our electrics. 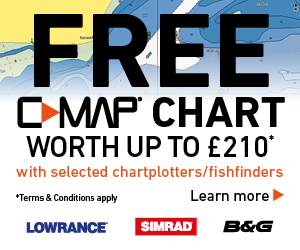 He recently installed a new Simrad chart plotter with a radar plus an AIS sender unit. Chris is always very friendly and helpful. We are immensely grateful to you for the professional way you undertook all the work we asked you to do, right back to the days of Wild Thyme. We were always confident that you would do the job and give us good advice, commodities which are becoming increasingly rare these days. I have known Chris for about 4 years and he has always done great work whenever I have called him to my boat. Last year he managed to resurrect an old instrument which had packed up and it saved me buying a whole new system. It has worked brilliantly ever since but no doubt I will have to replace it all soon and will be sure to call on his services again. Need a marine electrician? Look No Further.